Real Weddings the bridal gowns the wedding accessories and jewellery. 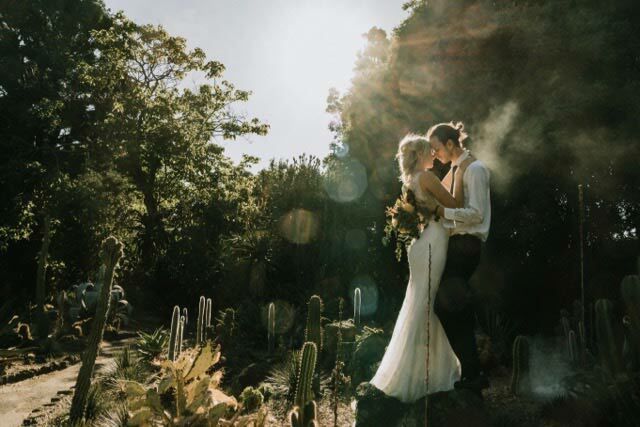 Join some of Hello Lovers Australia’s real weddings. Useful tips on how real brides put together their bridal look. What Hello lovers wedding dresses they wore. And the bridal accessories and wedding jewellery they put with them to complete their bridal style.